Why Buy Insurance Via A Broker? 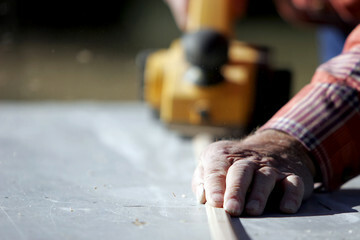 We have a large pedigree in arranging insurances for every type of contractor. Cowens Survival Capability is a trading style of R A Cowen & Partners Ltd Incorporated in England – Registered No. 01102951 – Registered office: Inbro House, Commercial Gate, Mansfield NG18 1EU. Authorised and regulated by the Financial Conduct Authority.